Look for the Nike Kyrie 5 “UFO” to release on April 20th at select retailers and Foot Locker. The retail price tag is set at $130 USD. UPDATE: Nike releases official photos of the “UFO” Kyrie 5 that drops on April 20th. 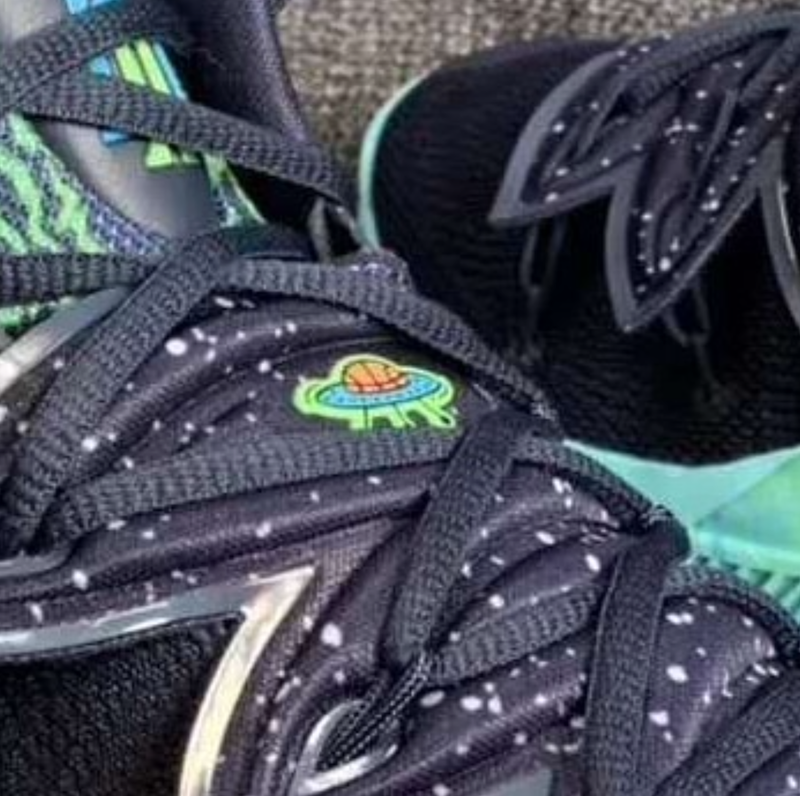 UPDATE: After a teaser image back in January, the “UFO” Nike Kyrie 5 is finally set to make its debut with a release date set for April 20th for $130 USD.